Simply One of a Kind: A Sketch from Less is More! We have a Sketch at "Less is More" this week and here it is! My first card uses up lots of bits that have been hanging around. I used part of the box which my Kindle came in (the card with the letters on), some hessian, a little cardboard for the feathers and a sentiment I must have made ages ago and not used. The white space on this one is the sacking! I used one of my new MFT dies to cut the lower section of this one, added some DP from Pink Petticoat and a couple of tiny hessian hearts. As with the previous card the front panel was cut with SSS stitched rectangles. This last one is my personal favourite. Again I was using up bits and pieces. I saw the paper in the drawer and decided to use the anchor die to team with it. It's from Creative Time dies who sadly do not ship to the UK. More details on the LIM Blog. I just read on their website that they DO now ship to the UK!! This one fits in with the nautical theme at Time Out too! Our grandchildren will be with us again this coming week, so we will probably be going out for lots of 'Mysteries'. We used to do that in holiday time with our own children and they loved it too! I wonder where we'll get to? It's a Mystery! Lots of lovelies from leftovers, Chrissie. I especially like that anchor and it's accompanying chain. All 3 are beautiful Chrissie but I especially like the first one because it is so special. Is that a piece of burlap on the top part ? Lovely cards, Chrissie!!!! The anchor one is my fave, too, but I do love the hessian as well!!!! All beautifully done!!! Chrissie...these are all fabulous cards...great sketch. i love the last two in particular. Your cards are always crisp and classy...all the 'c's. 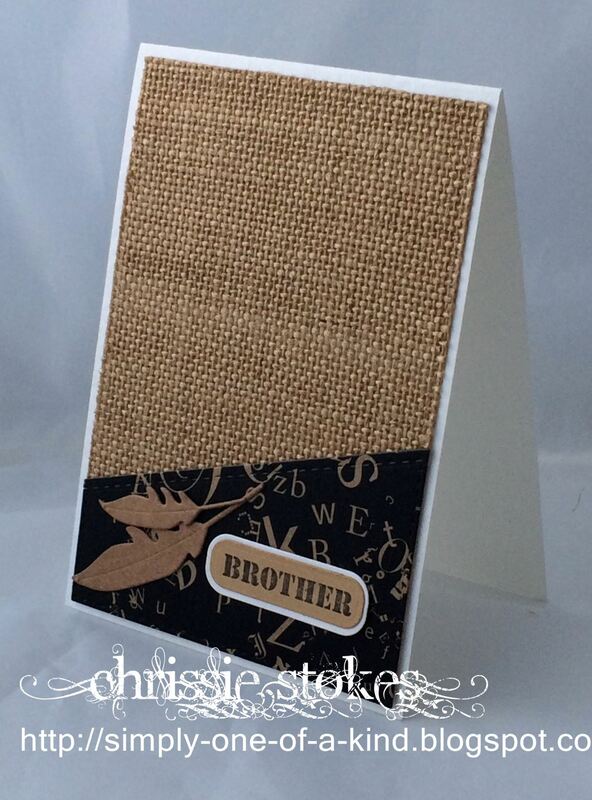 Crisp and classy by Chrissie!! Enjoy your mystery's Miss Marple! Stunning inspiration Chrissie... you do it week after week! 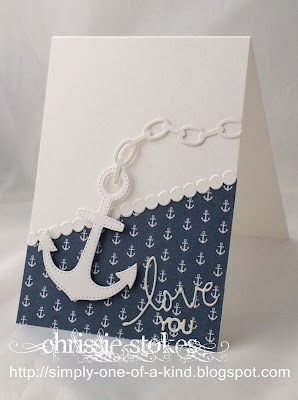 Oh my that chain on the anchor... my weak die cutting heart! Three great cards! 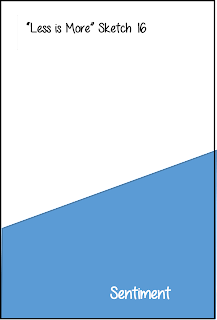 I love the sketch; it is such a useful one... Think my favo is the nautic one and great that you linked that one at TIME OUT! Thanks for sharing with us. Hope you have a fun time with the mysteries! These are all gorgeous, Chrissie! Thanks for stopping by my blog and I hope to see you again soon! 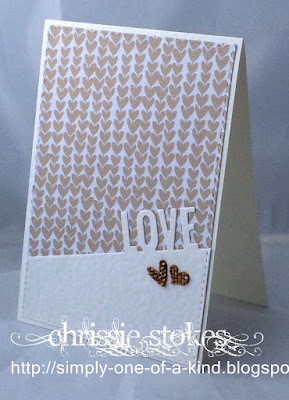 Three fabulous cards, Chrissie! I love all of them...but that first one is WOW!!! LOVE the burlap!! Amazing cards Chrissie! The burlap is fantastic and I love all the white on the nautical card.